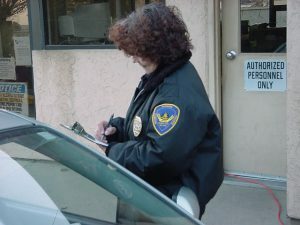 Achates uniformed security officers consistently deter thefts, vandalism, arson, workplace violence and other similar crimes by controlling access points and performing thorough site inspections. But our duties seldom stop at the front door. Achates officers enforce company policies and report all accidents, occurrences, or events that could potentially result in liability, such as injury, property damage, or business interruption. Our team members often prevent the impact of accidental losses resulting from such perils as fire, explosion, windstorm, and mechanical failure due to their vigilant response to detailed inspections. Our officers act as first responders in the case of an accident and are well trained to handle emergency situations.